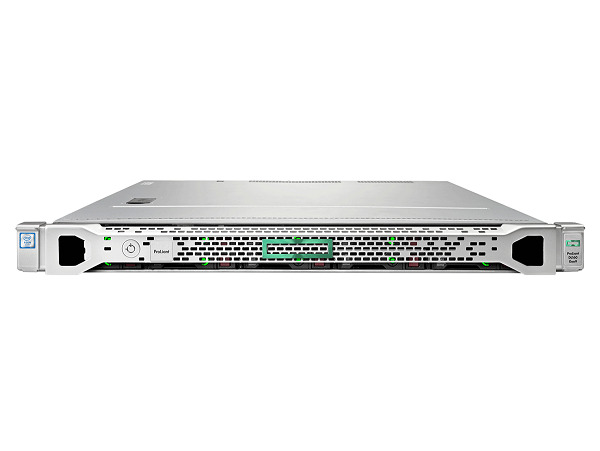 Below are a few EMPR created HPE ProLiant Server Bundles available for purchase. Our Technical team can also kit up servers to your specifications and have it all integrated before shipment. If this is something you are interested in, please contact us at enterprisesales@emprgroup.com.au or give us a call on 1300 134 324 .